Ever wondered what that sweet bread dough smell is coming from your neighbours fish room? Read on to find out the secret to that beautiful (to each their own right?) smell! Microworms are an easy to culture and maintain live food for your small/micro fish and especially for small fry. Size wise they fall somewhere between vinegar eels and baby brine shrimp (BBS) so is a good transition food prior to BBS. Nutrition wise they are a solid food source, but the fatty content may be a little on the higher side I believe so should not be a staple food permanently. Feeding a range of foods is best for the health of your fish and other aquatic friends. NOTE: Microworms sink fairly fast so be aware of this. They will also live a fairly long time in a fish tank, personally I have seen mine alive as long as 48 hours. But I would err on the side of caution and estimate a 24 hour “alive” time in a tank. Microworms can be cultured in a various mediums such as oats, bread, potato peelings, etc. Personally I use and prefer using white bread with the crusts cut off. The reason I prefer this method is because there is a much less foul smell as the culture matures, and even less of a foul smell when the culture crashes. 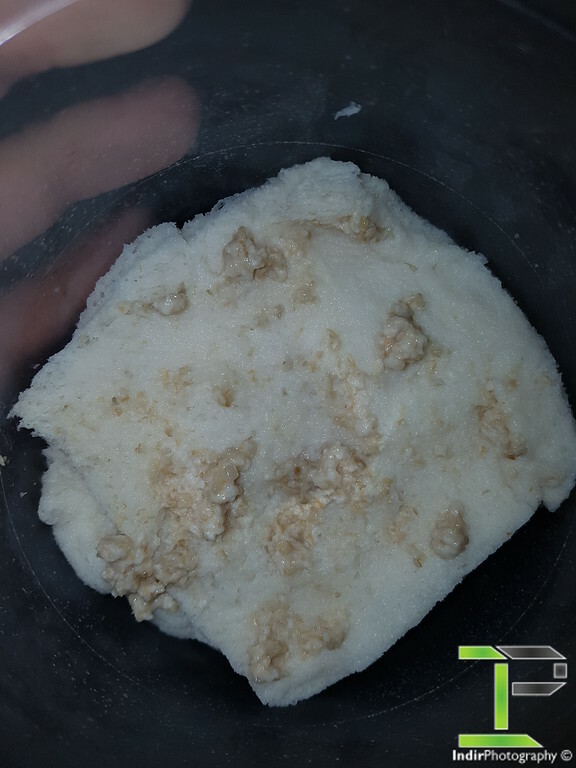 It gives of a sour smell when it goes bad but otherwise smells yeasty similar to bread dough. Cultures can crash fairly easily in my experience and no one likes a horrible smell in their house/room/shed/etc… I haven’t used bread crusts because they are usually coated in oil or similar to give the golden colour which causes a bit of a messy culture. Now onto the fun part, finding out how it is done! - Some form of container. I use take away containers. - Bread with crusts cut off. I use any brand that is on hand, doesn’t matter. - Water. Tap water is fine, and is what I use. Though it is possible to use tank water or milk (but milk smells worse in my experience). NOTE: You should always work with at least 2 cultures in the event one decides to crash that day when your fry are ready to feed! - Grab your starter culture and spread it over the bread. - Sprinkle some bakers yeast over the bread and the starter culture worms. - Put your lid on with some holes in it to allow oxygen exchange. (You can use filter wool loosely in the holes to prevent bugs/flies/etc from getting into your culture. - Wait a couple of days (if you have a good sized starter culture, they are ready within 24 hours) for the worms to do their magic. - Worms will climb the walls of the container, all you need to do then is use something like a pipette or your finger or similar to collect as many worms as needed. (I use the side of a pipette and put the worms into a small feeding container and then use the pipette to feed the fry/fish with a controlled amount of worms). 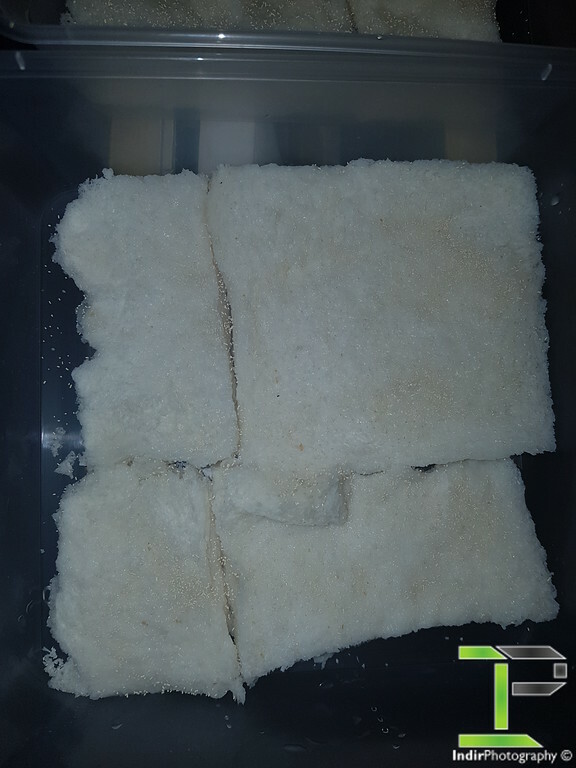 - You can prepare a slice of bread the same way as when you started a culture and drop this with a little bit of yeast ontop of your culture that is doing well. This will feed your worms further as they will eventually eat all the food you gave them in the beginning. (I find I can do this 1-2 times per culture before I have to start a fresh culture and use these worms as a large starter culture (don’t use the entire culture…)). 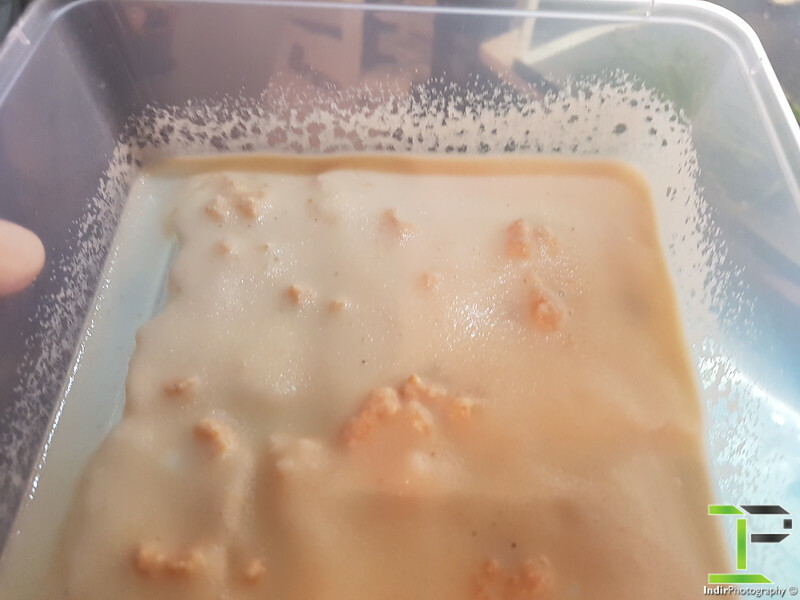 NOTE: You can let your culture go dry and eventually wet it with tank water and drop some bread with yeast ontop and they will start a culture all over again. I believe this is because the worms lay eggs. Please note - If you would like to share this article or use it outside of SKF please contact me for permission first. Thank you!